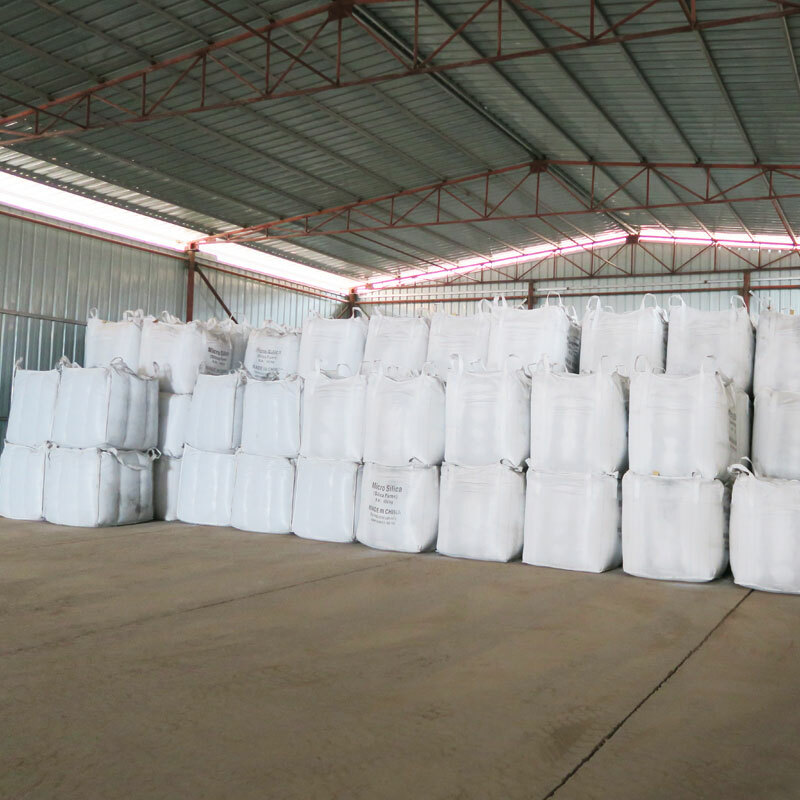 In the last three decades, microsilica has been widely used as filler in refractory materials, particularly in castables. Microsilica particles have an average size of 0.15 microns and are an amorphous form of silica which may contain smaller quantities of impurities like C, Na or K formed along the production route. Of late, microsilica from ferrosilicon production is not used for refractory applications owing to higher impurity contents. 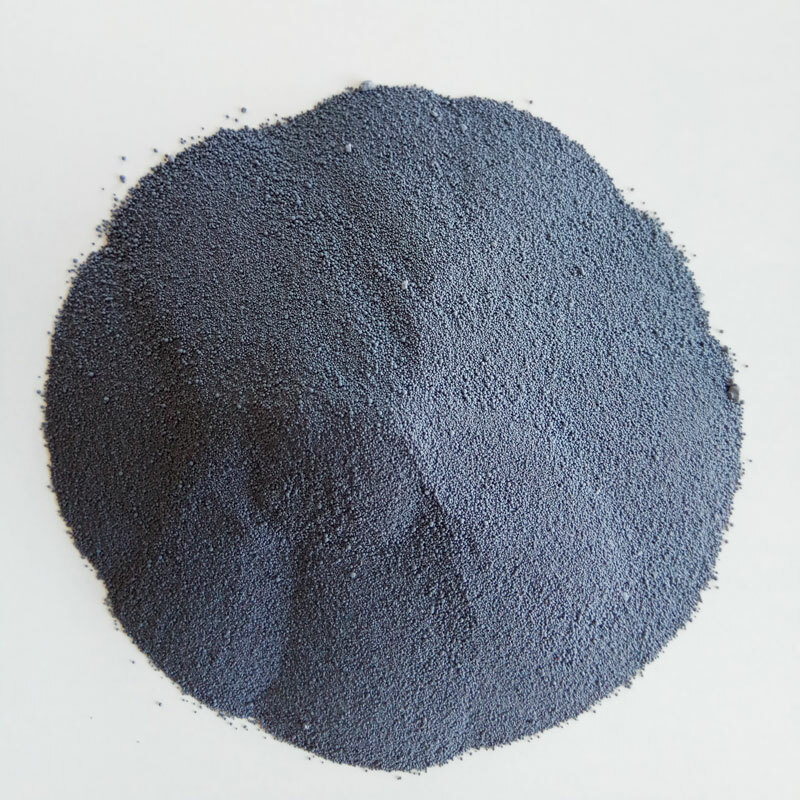 Microsilica in a fresh castable has a dual effect; once properly dispersed, it helps to reduce the cement content of refractory castables due to the small particle size of microsilica. Use of microsilica may also reduce the open porosity from about 20-30% to 8-16% after firing at 1000 ºC, and the drop in mechanical strength that is experienced in conventional castables at intermediate temperatures changes to that of a steady increase. The beneficial effects of microsilica in castables are well established both in theory and practice.